These are great!! That French fry box is perfect for treats!! These are great! 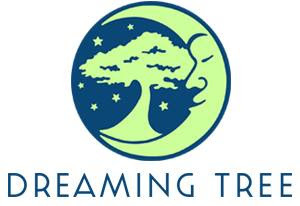 Dreaming Tree would be so proud of you!